Bags Only’s online shop will be up and running shortly. Please browse a small sample of our current hard case luggage sets, soft case luggage sets, handbags, kids licensed backpacks, trekking backpacks and more. 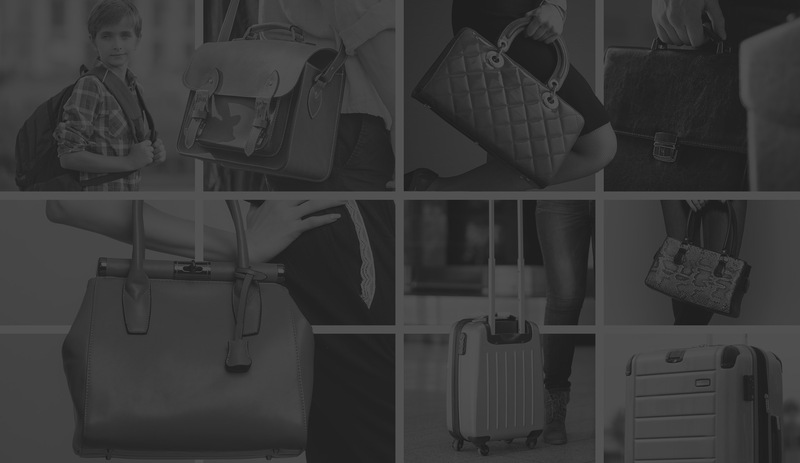 Bags Only stocks the biggest and the best ranges from all the major luggage brands including American Tourister, Samsonite, Ricardo Beverly Hills, Eminent, TOSCA Travelgoods, Tony Bianco, GABEE, High Sierra, Disney, MARVEL and many more. You can find Bags Only luggage stores all over Metropolitan & Regional Victoria including Essendon DFO, Moorabbin DFO, Geelong , Bendigo and Wendouree and Liverpool, New South Wales.